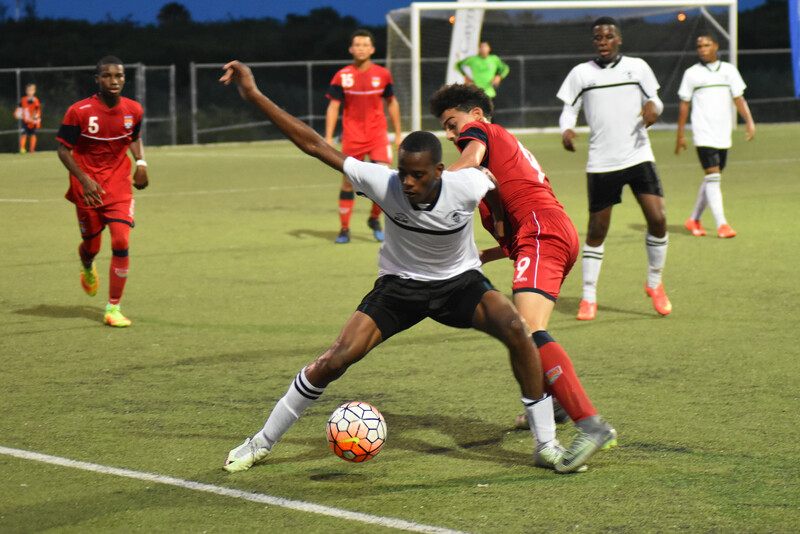 The semifinal match-ups for the 2017 Cayman Airways Invitational U15 Youth Football Cup have been set, with two teams booking their spots with big wins on the final evening of group matches on Friday, 5 May. 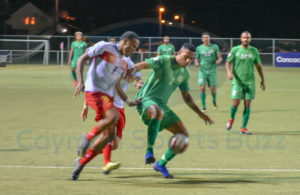 Cavaliers Soccer Club from Jamaica stormed to a 5-1 win over the Cayman Islands National U15 Team, led by a first half hat-trick from birthday boy Dwayne Atkinson. The win secured Cavaliers’ spot atop the standings in Group A and a spot in the semifinals against Group C winners, Cuba Federation. Needing to win by a wide margin to have a chance of qualification for the knock-out stage of the tournament, IMG Academy scored four second half goals to beat Alchemy DSC 5-1 after being tied 1-1 at the interval. Ty Sanchez had a hat-trick for IMG. IMG finished second in Group A with six points, the same a LaCeiba F.C. in Group C but took the final spot in the semifinals due to a superior goal differential. IMG advances to face Group B winner Manchester City on Saturday. 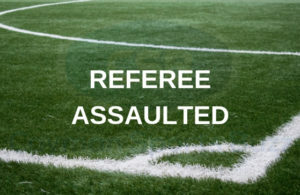 In the other game of the evening, Trinidad and Tobago scored an injury time goal to draw 1-1 with D.C. United. 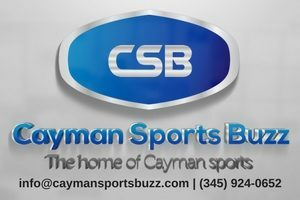 Saturday’s semifinals schedule is: Cavaliers Soccer Club vs Cuba Federation at 6:30 p.m. and Manchester City vs IMG Academy at 8:00 p.m. Both games are scheduled for Ed Bush Sports Complex in West Bay. 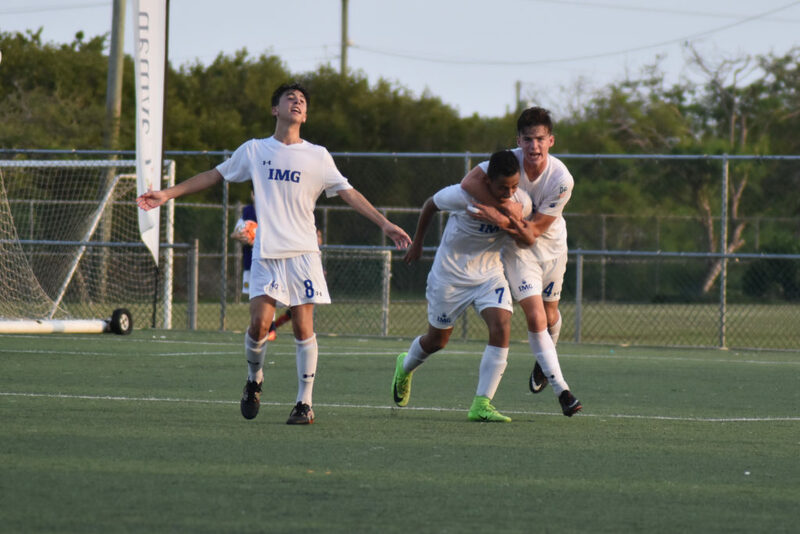 IMG came back big to book their spot in the semifinals.